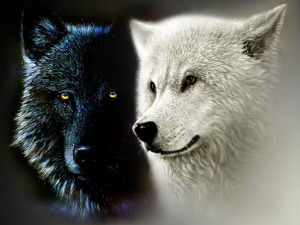 I like the Two Wolves story, and I use it sometimes in my work with my clients. Worth to read! I feel the wolves attacking each other every day. Every hour. Most minutes.